My photograph has been shortlisted and I have won the Highly Commended Prize for my photograph, "The Windows District". As of September 19th, my photograph will be displayed in the Royal Observatory Greenwich in England. As of now, my photograph has made several newspapers. Click Here for more details. 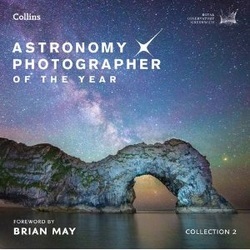 All of this years winners have been compiled into a book available on Amazon, Indigo/Chapters and The Royal Observatory's website. The exhibition will be on display until February 23, 2013. I hope that you guys can go out to see it, but as it is in England this may be hard for some. I would like to congratulate all of the winners of the competition and good luck next year! The Beauty Project is a project that many prestigious schools participate in and this year the topic was beauty in an image. I have submitted 2 photographs to the project. The winners have been announced and I have been chosen to have my photograph enlarged and displayed in the BCE Place in downtown Toronto. For more details about The Beauty Project, click here. The picture to the right is my photograph that has been chosen. My photograph has been recognized by Michael The Mavin in his annual photography contest around the world. 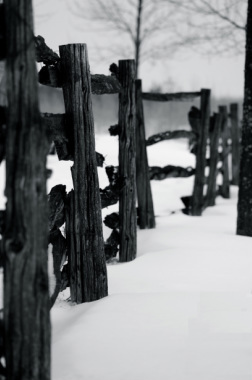 His contest has thousands of entries every year for many areas including abstract where my photograph was recognized. In 2012, Getty Images partnered with Flickr to search for the best photographers to add to the Getty Images Collection. They picked me and now I have 7 photographs on Getty Images that are available for personal and commercial licensing. For more information about my photographs on Getty Images or for purchasing, click here.